Leonhard von Call (March 19, 1767 – February 19, 1815), sometimes referred to as Leonhard de Call, was an Austrian composer and guitarist. 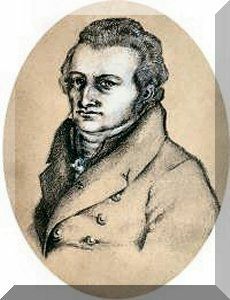 He began composing in 1796, and prints of his works were published continuously from 1802 until his death in 1815. 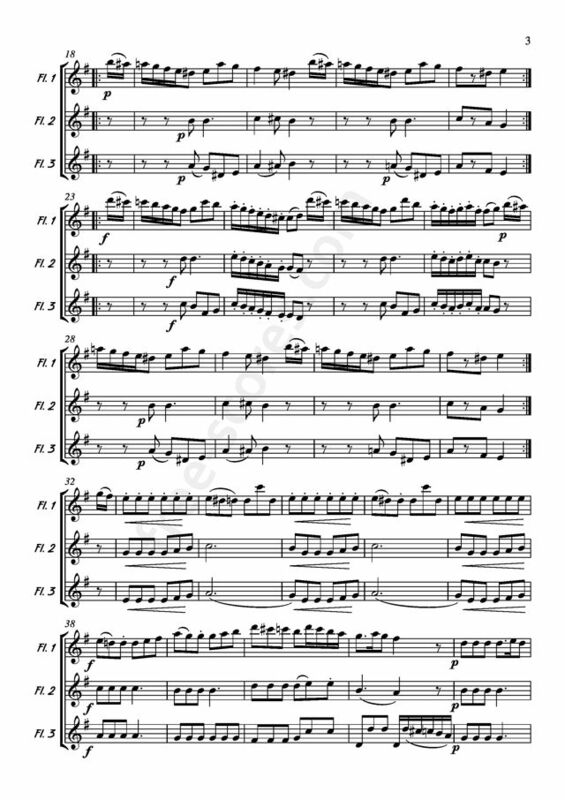 He composed about 150 works, mainly for violin, flute and guitar. 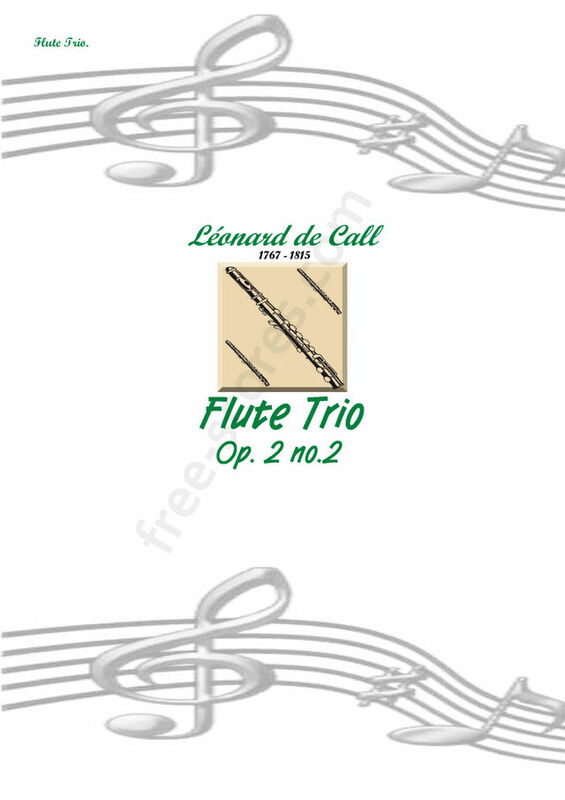 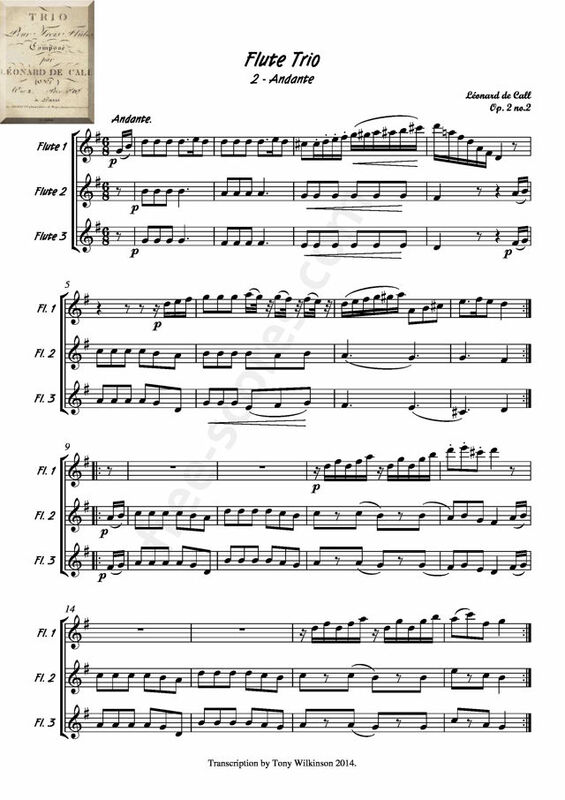 5 scores found for "Flute Trio Op.2 no.2 Andante"